Kim Soohyun is coming back. His new movie "Real" will be released in June, while it's notable that the actor will play a double role in the movie for the first time since he debuted. No doubt, "Real" is a movie of Kim Soohyun, by Kim Soohyun, for Kim Soohyun. By the way, "Real" is now getting the gaff from people in the Korean film industry as a poor work. Yeah, the movie is not released yet, but people in the Korean film industry watch new movies before their releases to evaluate them and establish promotion strategies for them. A person who's watched the movie told me, "It is not a well done movie. I couldn't understand the movie because the movie didn't have a solid story line. It's new and different at best and rubbish at worst. I know Kim Soohyun is a great actor who is very popular among movie audiences, but the movie is below expectations". Actually, there have been some problems about making of "Real" since last year. 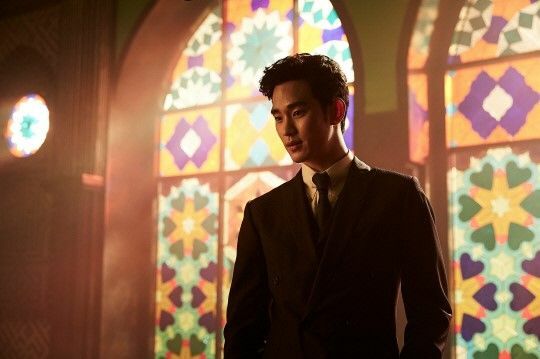 Kim Soohyun filmed the movie from January 2016 to June 2016, and movie director Lee Jung Seob directed the movie. By the way, Lee Sung Seob was suddenly replaced by another movie director Lee Sarang for no reason. 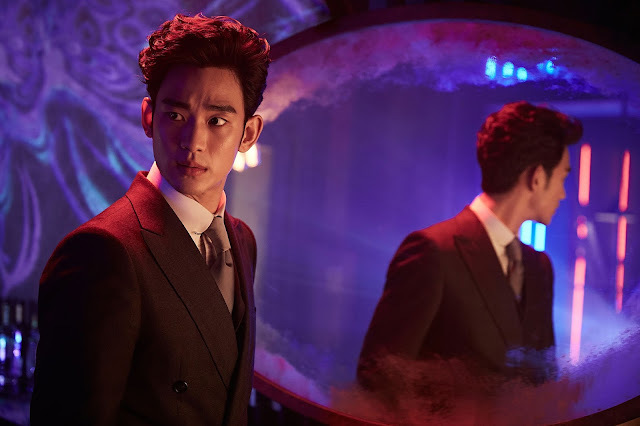 The problem was that Lee Sarang is Kim Soohyun's cousin and he could become the director of "Real" even though he has no experience in directing a movie. Well, as a result, the rookie director, who has poor directing ability ruined the film. Of course, staff members for "Real" also know that the movie is below expectations, and that's why they've been trying to delay a press preview for the movie. Officials with the movie decided to hold the press preview just before the movie will be released because they know that the movie will receive harsh reviews from the critics. They even will not hold a press conference for "Real", which is not the custom in the Korean film world. And CJ Entertainment, the distributor of "Real" is now emphasizing the fact that it is not the distributor of the movie, but the "distributing agency" of the movie because the company doesn't want to be called the distributor of such a poor work.